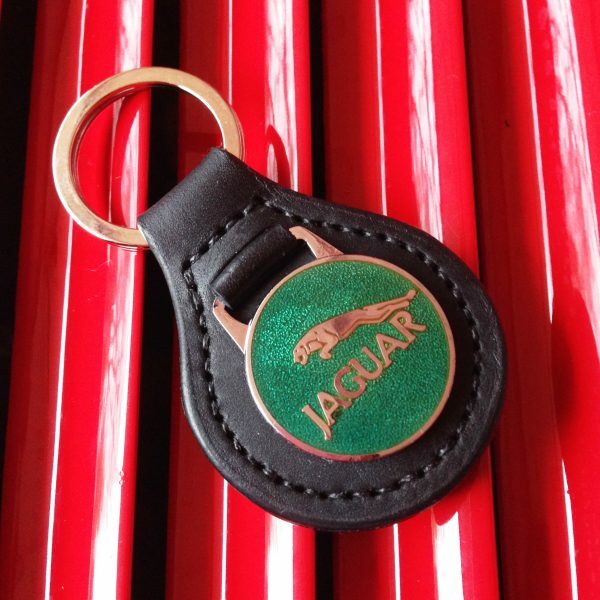 This fabulous Jaguar keyring features English bridle leather and jewellery grade enamelling that reflects the pride you take in your car. 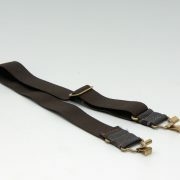 The keyring has a hide fob, stitched with beeswaxed Irish linen thread, and a hand burnished edge. Attached to this is the pendant, a heavy gauge disc of copper which is hard vitreous fire enamelled to jewellery grade. Simply stunning! 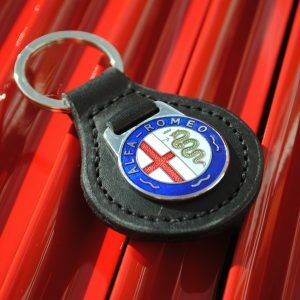 This fabulous Alfa Romeo keyring features English bridle leather and jewellery grade enamelling that reflects the pride you take in your car. 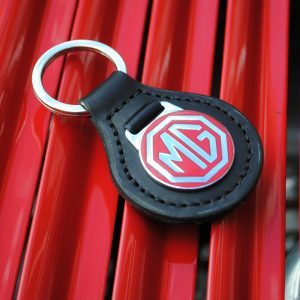 This fabulous MG keyring features English bridle leather and jewellery grade enamelling that reflects the pride you take in your car. 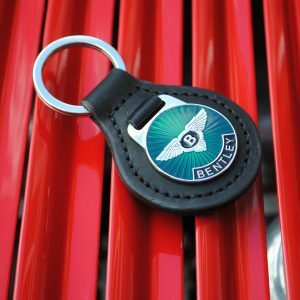 This fabulous Bentley Green Label keyring features English bridle leather and jewellery grade enamelling that reflects the pride you take in your car. 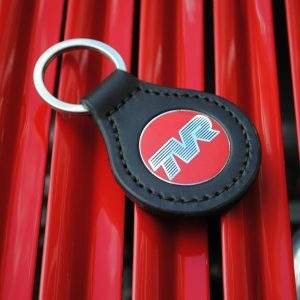 This fabulous tvr keyring features English bridle leather and jewellery grade enamelling that reflects the pride you take in your car. 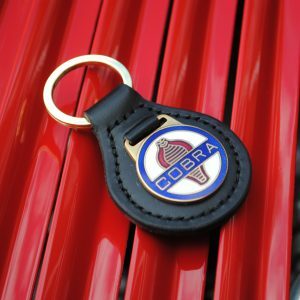 This fabulous AC Cobra keyring features English bridle leather and jewellery grade enamelling that reflects the pride you take in your car. 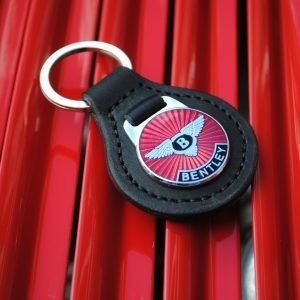 This fabulous Bentley Red Label keyring features English bridle leather and jewellery grade enamelling that reflects the pride you take in your car. 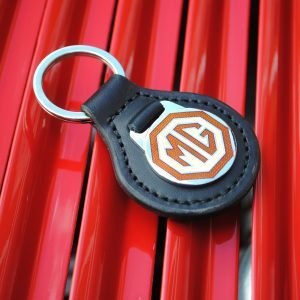 This fabulous MGB keyring features English bridle leather and jewellery grade enamelling that reflects the pride you take in your car. 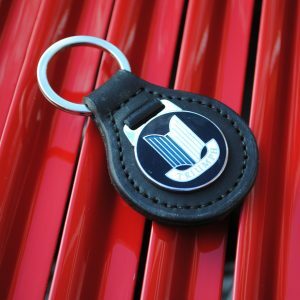 This fabulous Triumph keyring features English bridle leather and jewellery grade enamelling that reflects the pride you take in your car. 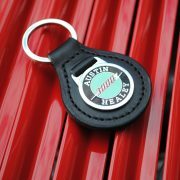 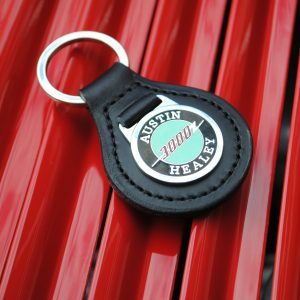 This fabulous Austin Healey 3000 keyring features English bridle leather and jewellery grade enamelling that reflects the pride you take in your car. 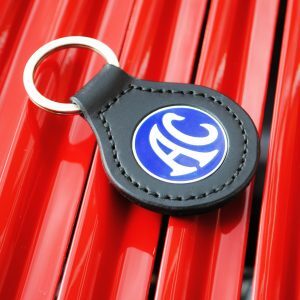 This fabulous AC keyring features English bridle leather and jewellery grade enamelling that reflects the pride you take in your car. 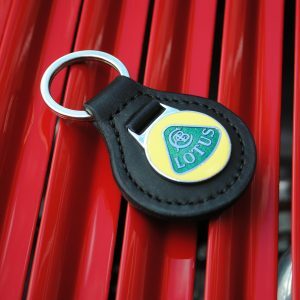 This fabulous lotus keyring features English bridle leather and jewellery grade enamelling that reflects the pride you take in your car. 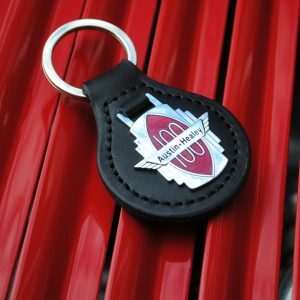 This fabulous Austin Healey 100 keyring features English bridle leather and jewellery grade enamelling that reflects the pride you take in your car. 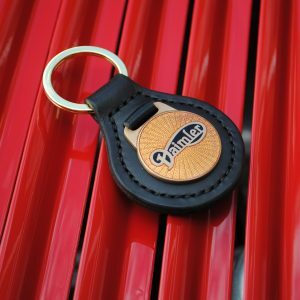 This fabulous Daimler keyring features English bridle leather and jewellery grade enamelling that reflects the pride you take in your car. 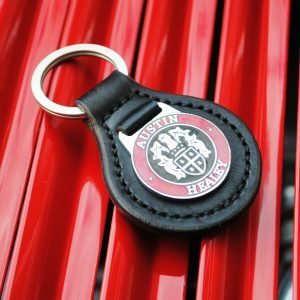 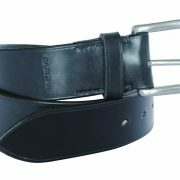 This fabulous Austin Healey keyring features English bridle leather and jewellery grade enamelling that reflects the pride you take in your car. 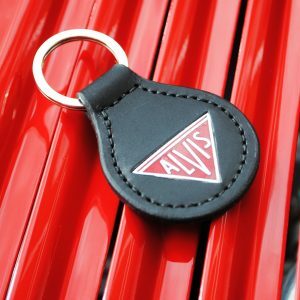 This fabulous Alvis keyring features English bridle leather and jewellery grade enamelling that reflects the pride you take in your car. 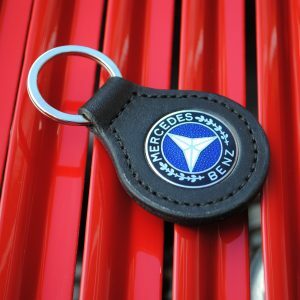 This fabulous Mercedes keyring features English bridle leather and jewellery grade enamelling that reflects the pride you take in your car.